Genuine Pure Turpentine is a traditional solvent distilled from the oleo resin of the pine tree. It is also known as Genuine Gum Turpentine. 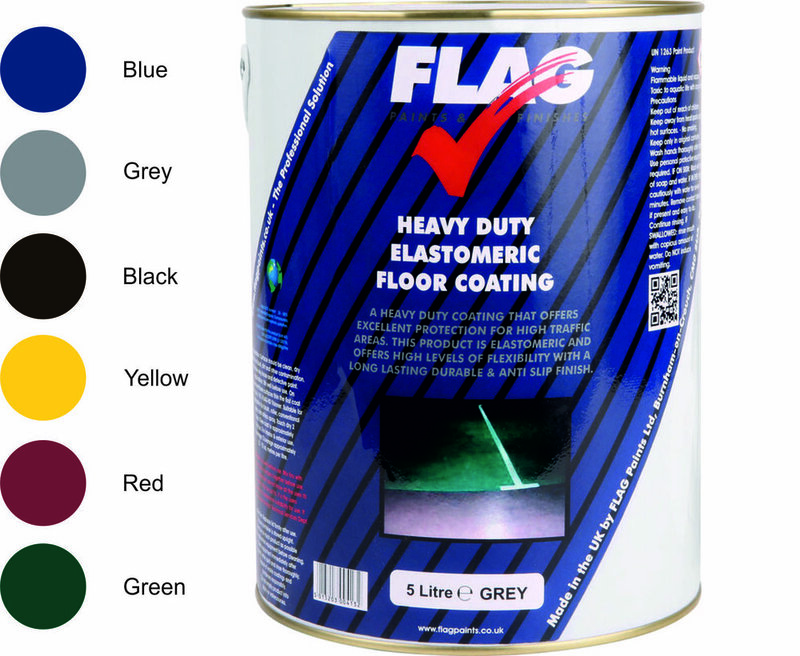 Manufactured in the UK by FLAG Paints Ltd.
Thinner for use with Heavy Duty Elastomeric Floor Coating. High quality traditional liming wax. Designed to provide a liming effect on bare or suitably painted timber. Manufactured in the UK by FLAG Paints Ltd.
Natural waxes supplied for manufacture of customer’s own wax polishes. A special order only item. Button shellac is hand made from the villages around Calcutta, it is therefore less refined than machine made shellacs, however this gives added strength to the polish film and for this reason is often used as a finishing coat for a sealing stain. A useful polish to have in the workshop, but should be used with discretion due to its colour. Avoid using it over darker wood as it gives a cloudy appearance and tends to hide the grain. The golden appearance will enhance some woods for example, Walnut. Based on a traditional shellac recipe. Manufactured in the UK by FLAG Paints Ltd. Pure shellac varnish is a heavy duty finish mainly used where a traditional French polish is not required. It has excellent water resistance and when dried is free from chemicals and solvents. 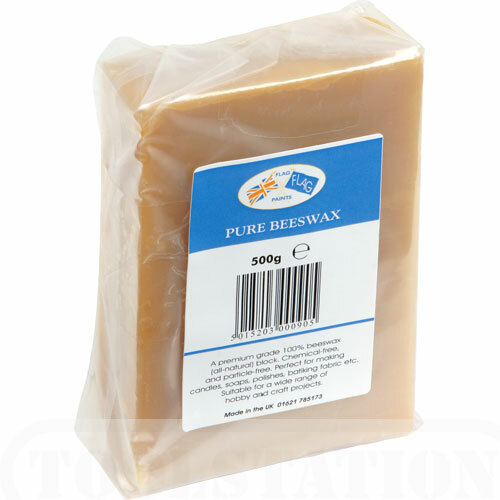 Suitable for use on packing boxes and furniture.Heavy-duty shellac finish used where a traditional french polish finish is not required. Provides an amber gloss finish. Manufactured in the UK by FLAG Paints Ltd.
Tough finish for doors, window frames, furniture and floors. Drying time 1-2 hours. Recoat time 4-6 hours. Hard wearing polyurethane varnish for interior or selected exterior use. This tough quick drying polyurethane clear varnish is based on a high quality resin system giving excellent durability, it is hard-wearing and suitable for a wide range of areas including wooden flooring, furniture, doors and general woodwork. Available in Gloss & Satin finishes. Theoretical spreading rate 16 sq. metres per litre.